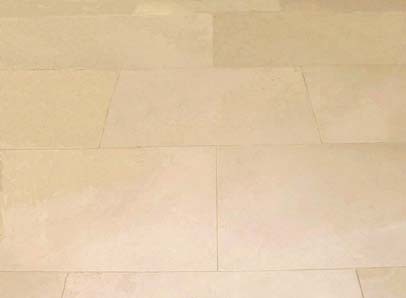 DISCOUNT LIMESTONE TILES Kitchen, Bathroom, Shower..
New hampshire is remarkably similar to Cotswold, Portland and Bath stone with that lovely sandy colour, but at a fraction of the price. It has behavioral characteristics, as well as the basic appearance which are very close to the real thing, and will make the perfect substitute where an English limestone is prohibitively expensive. It is suitable for Kitchens, Hallways, Living areas, bathrooms, showers and flooring of any nature. Limestone is much easier to maintain than many would have you believe. It is advisable not to use traditional bathroom cleaners and scourers, but instead a mild ph soap. There are specialist soaps available such as Easy Care but many supermarkets now supply a Marseilles type soap for use on natural materials such as limestone, marble and wood.